Author Elizabeth Crook stops by to discuss her new novel. 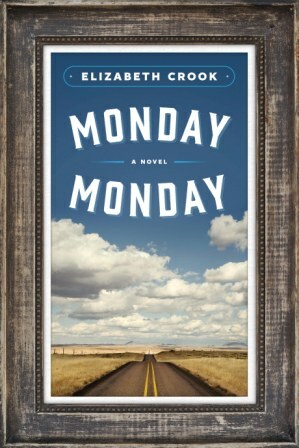 Titled Monday, Monday, this work of historical fiction starts with the 1966 UT campus shooting and follows the lives of three students caught up in the massacre: Shelly, who leaves her math class and walks directly into the path of the bullets; and two cousins, Wyatt and Jack, who heroically rush from their classrooms to help the victims. K. Yoland is a host for Marfa Public Radio’s Talk at Ten weekday interview program. This entry was posted in and tagged Elizabeth Crook, Monday Monday. Bookmark the permalink.